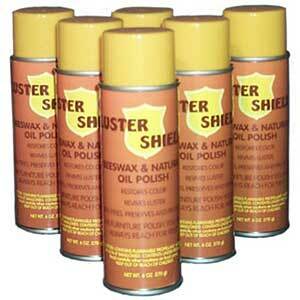 Home / Shop / Polishes & Cleaners / Lustershield Paint and Varnish Remover 20 oz. 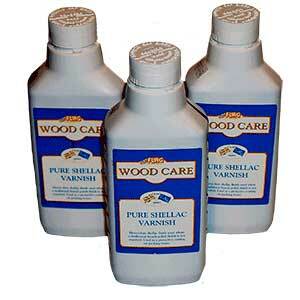 Lustersheen Paint & Varnish Remover is a fast and economical stripping agent for wood or metal surfaces which contains Methylene Chloride. 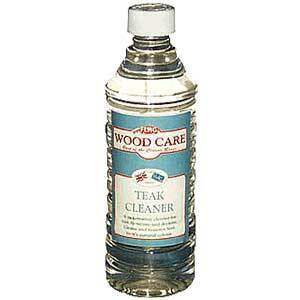 Our Paint Remover is flammable too, but it works, and works well. Its’ balanced blend of powerful solvents, in a thick Methylene Chloride gel, offers a heavy-bodied spray, which removes most finishes such as paint, enamel, varnish, shellac, epoxy, lacquer and acrylic. Lustersheen Paint and Varnish Remover Spray is easier and faster to use than conventional brush-on products and washes away with water. Stripping paint is a messy job. I have tried them all – the green, the user friendly – and although worth the effort, stripping a finish is an unpleasant, messy task. 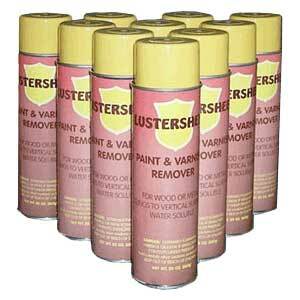 What I have found is that Lustersheen stripper makes one part of the job much easier to carry out. That is the application of the stripper, and more often than not, the reapplications, and spot re-applications. Spay your Lustersheen stripper on the finish to be removed, let it set as needed, and then begin the finish removal. The messy task of applying the stripper using Lustersheen Paint and Varnish Remover in spray is significantly easier!!! BE SURE TO READ THE ENTIRE BACK LABEL WELL, AND FOLLOW THE DIRECTIONS AND ALL GUIDANCE. USE AND DISPOSE OF PROPERLY. While this product is safe to use when the manufacturer’s safety instructions are followed we also have available these gloves to protect your hands while using this product. If you are going to make frequent use of this product indoors, please also consider our 3M Respirator.